03/04 Girls win the Virginia State Cup! The girls retain their spot as State Cup champs for the second year in a row! 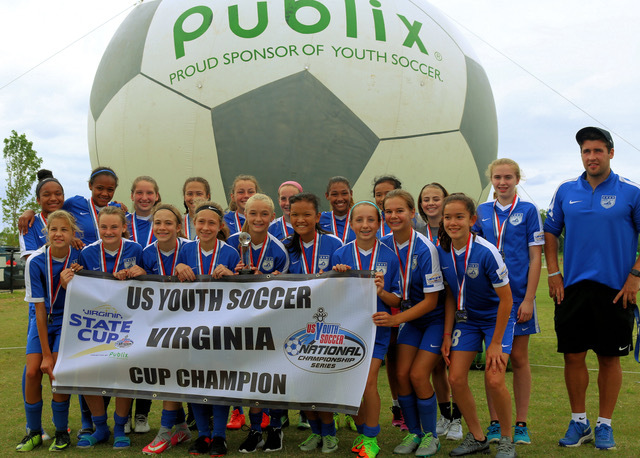 The 03/04 Girls won the Virginia State Cup finals today against VSA! The girls are repeat champions from last year. Congratulations to our girls! Go Elite!